I became a banana-and-coffee-for-breakfast person last summer. Before that I was just a coffee-for-breakfast girl. Times change! Anyway, now that I buy bananas, I also have bananas going brown before I can get to them. I knew of one way to use those bananas: banana bread. Last weekend I looked around the internet for a new recipe, but for some reason I kept thinking of chocolate. Eventually, chocolate took complete control (as it does). And that is how I discovered these brownies, which are ridiculously good. Like, wow. Preheat oven to 350 degrees F. Grease a 9-inch square baking pan and set aside. 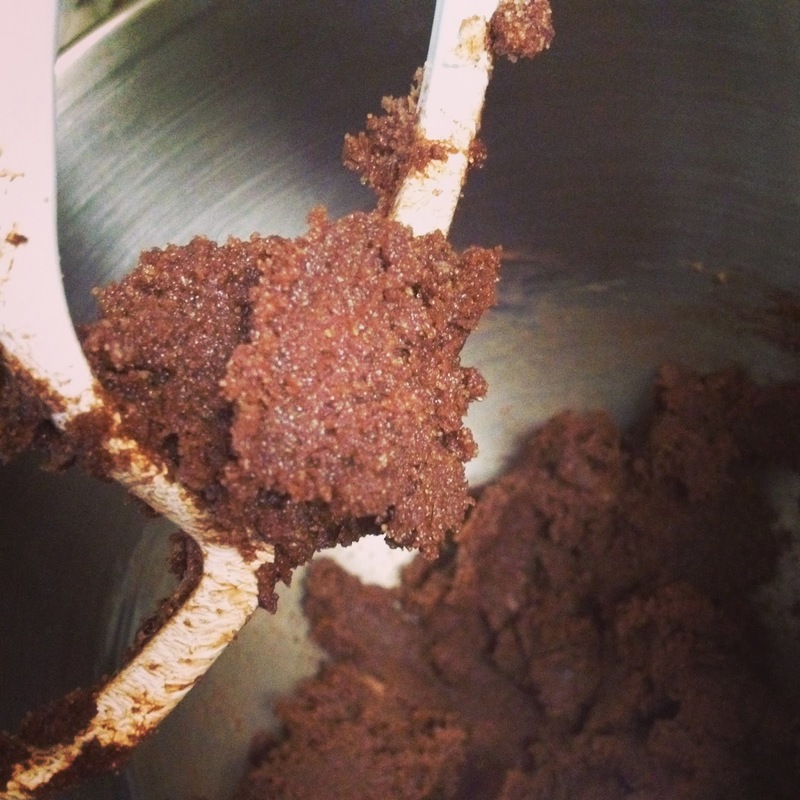 In a medium bowl, combine butter, sugar and cocoa. Stir in eggs, milk and vanilla. Sift together the flour, baking powder, and salt. Add flour mixture to batter in two batches, stirring after each addition. 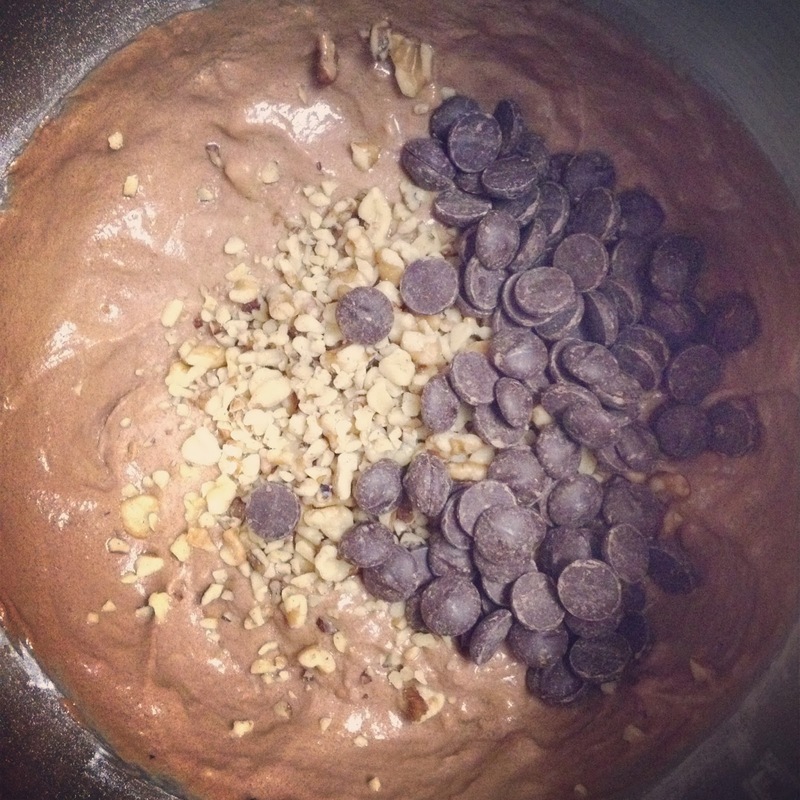 Stir in bananas, then fold in nuts and chocolate chips. Pour batter into the prepared baking pan, and bake 40-45 minutes until the top springs back/stays firm when tapped lightly. Cool in pan before serving (or be very careful of the chocolate chips, which will have turned liquid and extremely hot). This recipe makes a lovely pan of brownies, and although they are rich, they also have that hint of ‘lightness’ that the fruit brings to the table. I took photos and then told my roommates they were free game. The brownies were gone by the following morning. Recommended for: fans of brownies, anyone with overripe bananas and a chocolate craving, and for an easy, family-friendly dessert to end any meal. LOL, chocolate does have a way of taking complete control! Love the idea of bananas in my brownies. Thanks -- it's nice to find other ways to use those ripe bananas. Don't mind when chocolate takes over -- don't mind at all :)! 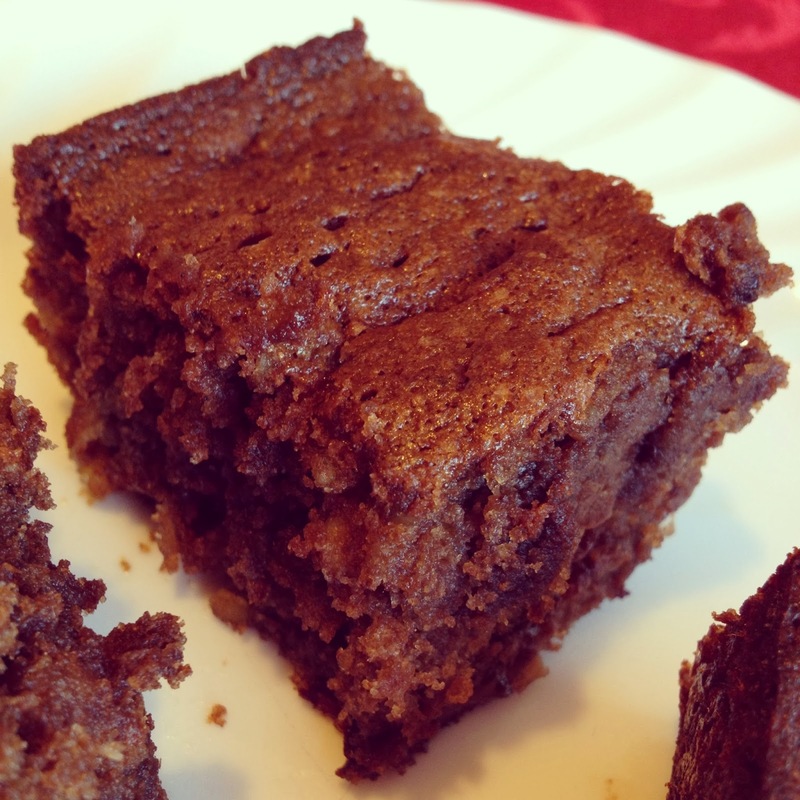 Oh wow, banana brownies. I am pinning this one. Ooh, I love banana bread with chocolate chips. Never thought of making a brownie version with cocoa powder. Yum! Wow! I've of course made banana bread but never banana brownies. These sound awesome and I have some ripe bananas right now. Hummmm. Sunday treat? In fact I have noticed that the bananas are actually wet when I am buying them from the store, so I can only assume that they are being kept in cold storage to prolong their storage life, when everyone knows that you should never store bananas in a cold place. Anyway, rant over ... I love bananas, nuts, chocolate and brownies, so this is an excellet recipe I shall be saving as a great way to bring all my favourite things together .... bring on those brown bananas! I think your recipe is taking control of me. Must do some baking this afternoon! Those look so good! We put chocolate chips in pumpkin bread; I might try putting them into banana bread. 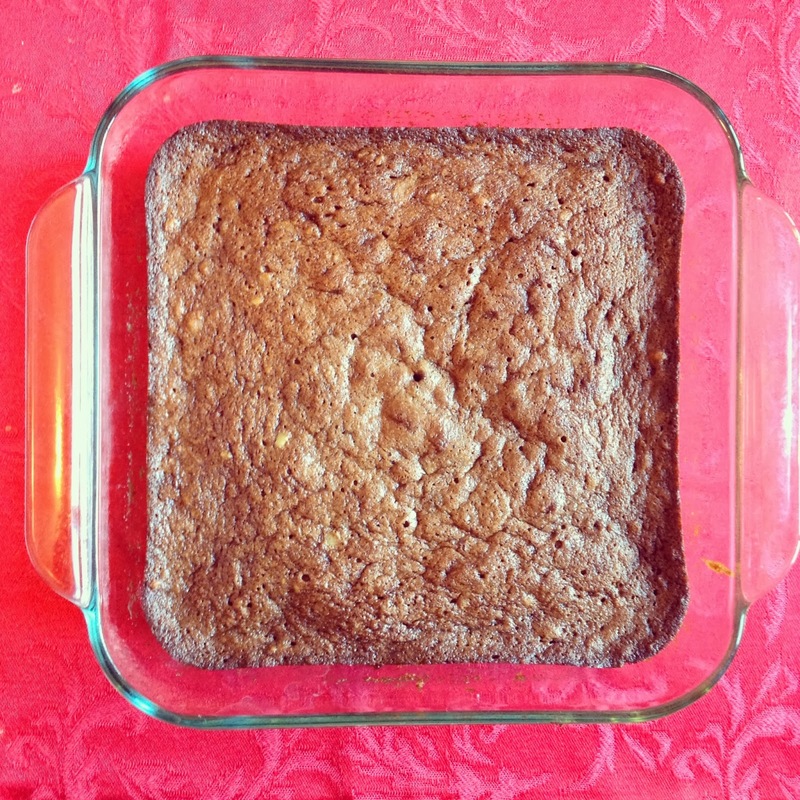 I'm not a big banana fan, but I think I might try this brownie recipe! 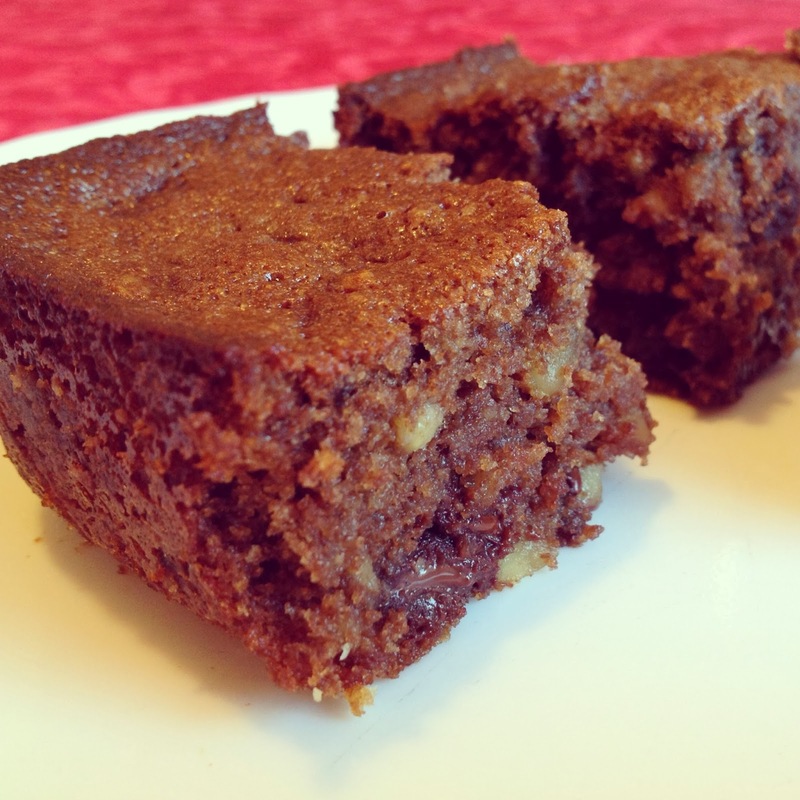 I wish I'd seen this post before I turned my overripe bananas into banana bread this weekend! (However, I did get the texture perfect this time, so that's okay. It tasted underspiced, but that might be because last time I made it I had fresh nutmeg to grate. Fresh spices make such a difference.